Thank You Geoff King Motors! 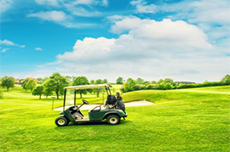 A big thank you to today’s very generous sponsor, Geoff King Motors! 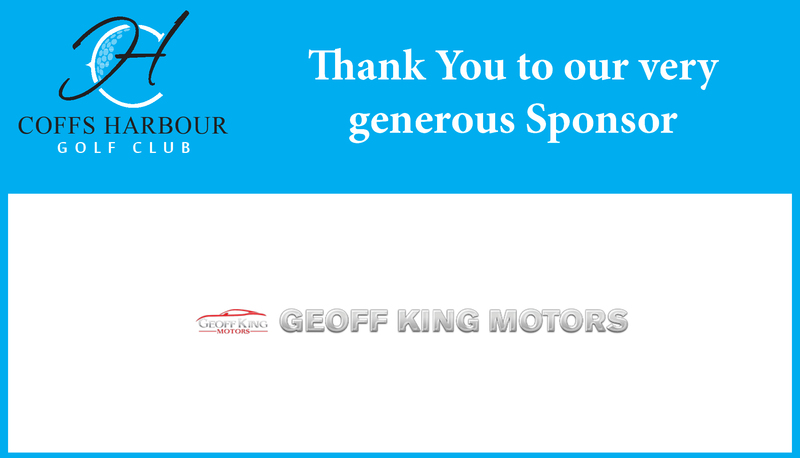 Geoff King Motors have been a very valued sponsor of the Club for many years, thank you Geoff King! P.s Thank you Gai King for the awesome prizes!